Winning the Rolex Gold Cup championship pleased old pros and kids alike. Memo Gracida, 33, captured his first Gold Cup title in 10 years. Sebastian Merlos, 17, won his first tournament. They led Les Diables Bleus to a 16-8 victory over Bell South Mobility Sunday at the Palm Beach Polo and Country Club. Gracida, a 10-goaler from Mexico, last won the Gold Cup as a member of Retama. He scored five Sunday. 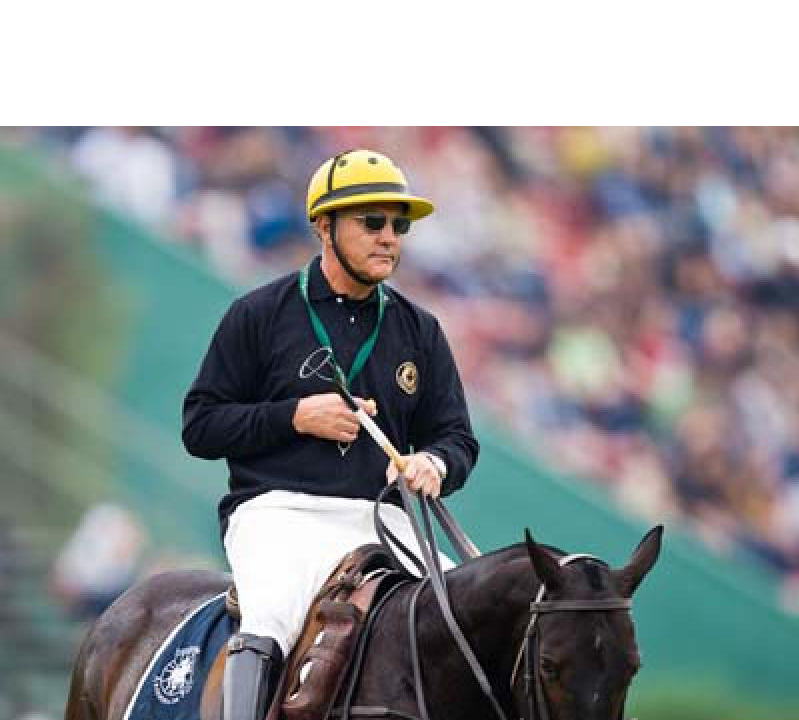 Merlos, the youngest to compete in a high-goal final at Palm Beach Polo, scored three. His brother, Pite, 21, scored a game- high seven. Joey Casey led Bell South with three. Sebastian is a 1-goaler. Pite is rated at nine. Sebastian was surprised by Gracida’s assessment. “Courageous? Calm? I don’t know,” said Sebastian, a high school sophomore on break from Buenos Aires, Argentina. Bell South began with a 1-0 handicap lead. Les Diables Bleus scored five unanswered goals at the start of the third chukker for a 9-2 lead. The Merlos brothers dominated the chukker. Sebastian and Pite scored 15 seconds apart for a 6-2 edge with 4:58 left. After Gracida scored the first of two third-chukker penalty goals, Pite scored on an offside forehand shot with an assist from Sebastian to make the score 8-2.